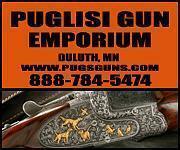 The Peters Rustless 7 m/m Mauser, 2 Boxes GI# 101179912 has been sold. 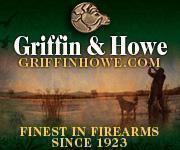 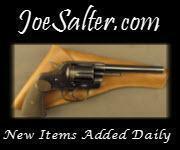 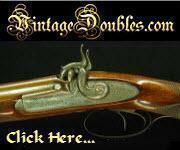 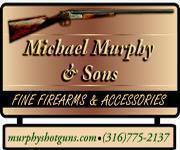 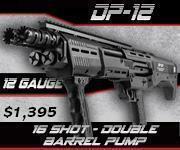 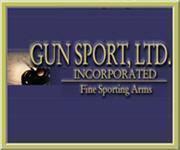 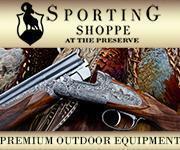 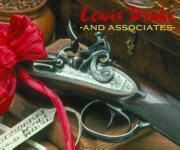 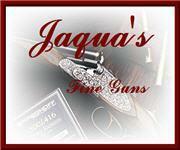 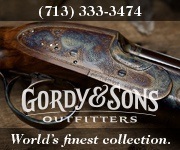 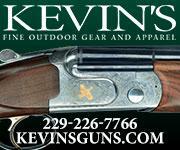 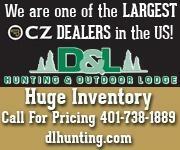 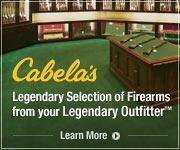 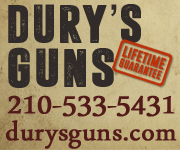 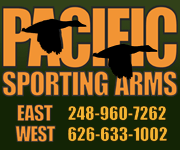 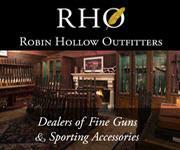 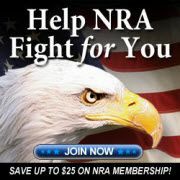 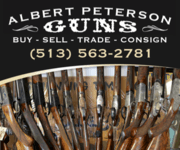 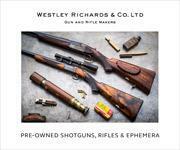 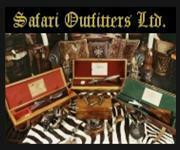 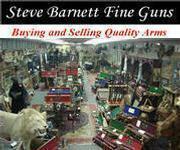 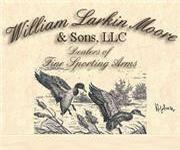 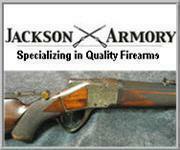 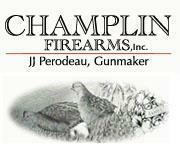 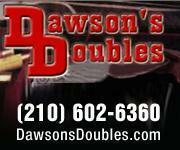 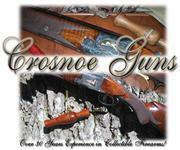 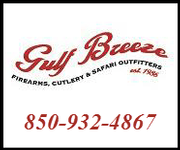 Click here to see what else is available by Steve Barnett Fine Guns. 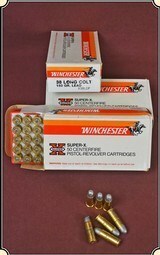 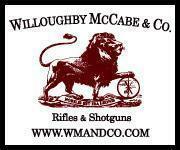 Winchester Repeater Early Two Piece Box In 12 Ga.